Moving house throws up all kinds of emotions. It’s exciting; it’s tiresome, it can also be scary too. Some people have feelings of sadness and guilt for the home they’re leaving behind too- it’s no wonder this event is considered as one of the most stressful things we can go through in our lives! Even once the hard stuff has been done- contracts have been signed, keys have been swapped, and you’ve physically moved from one place to another it’s just the beginning. Those first couple of nights when you’re in strange new surroundings, your new place can feel like the furthest thing from ‘home’ there is! Thankfully there are a few things you can do to make it feel like yours right away. This won’t be possible in every case. But if you get your keys a few days before moving in, take advantage of this! While the property should be left in a clean and tidy condition, you will of course want to clean things to your standard. Going over kitchens and bathrooms, cleaning floors- you could even hire a carpet cleaner if you’re inheriting carpets from the previous owners or tenants. If you get chance, you could consider giving everywhere a fresh coat of paint or even completely redecorating. This will be much easier to do when the property is empty rather than having to move furniture and items in just to move them all back out to decorate later down the line. Having colours and wallpaper you have chosen up when you move in will instantly make it feel much more like your home. An emergency kit really is crucial when you’re moving house. There are some things you need on hand over the moving process and on that first night before you can properly unpack, which will make everything run so much more smoothly. Your mobile phone charger, some tea towels and washing up liquid, a couple of plates and cups, bin bags, bath towels and some basic toiletries will all be a godsend. You won’t have to rummage round in bags getting the things that you need, because after a long day that’s the last thing you’re going to want to do! Have your bedding, duvets, pillows and everything else packed up together and in a place where you can easily find them. Make your beds a priority to get set up and do this right away when you move. At least after a tiring day and you’re in a brand new setting, you have the comfort of your bed and are able to get a good night’s sleep. Unpacking is a chore; there’s no doubt about it. But rather than putting it off and living out of boxes for a while, get everything out and into its new place as soon as possible. Having a few days off work to move is a good idea as it gives you a chance to get settled and the process isn’t getting dragged out. Rope in friends and family to help if possible to get the job done. 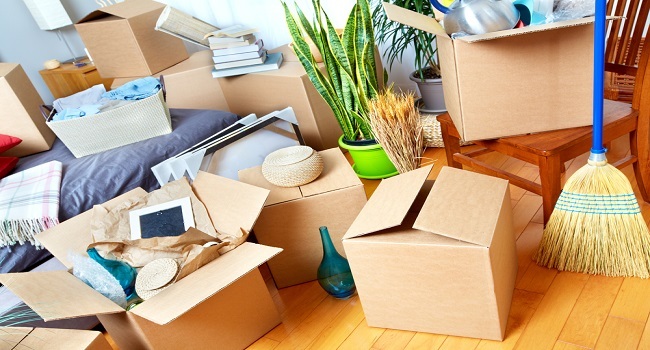 Whether it’s putting together flat pack furniture, organising things into drawers or generally getting things set up there’s a lot to do when you first move house. One way you can make life easier for yourself is by labelling boxes with the room they belong in. Then putting them straight into the correct room as everything is coming in. This prevents you from lugging boxes all around the house and means that you know roughly where things are. Your removal company will be happy to do this if you’re using one. You can get advice on removals companies online if you need more information. One of the worst parts about moving house is being without the internet for up to two weeks! This is especially problematic if you work from home or run a business as it’s not something you can really do without. Find out before you move how long it’s likely to take- if it’s longer than you can survive without you have some other options. You could buy a pay as you go internet dongle, or you could even buy an add-on from your phone tariff and use your phone as a personal internet hotspot for your computer. While these aren’t the most cost-effective ways around the situation, it can be better than going without. 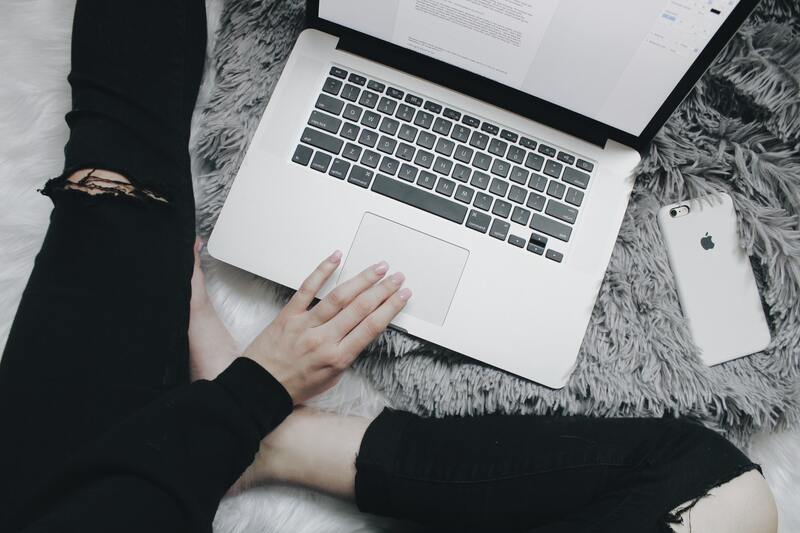 Being connected to the internet can feel like a bit of a safety line, especially when you’re in a brand new place! Getting your tv set up is also a good idea, even if your cable or satellite tv is waiting to be installed you can at least use it to watch DVDs in the evenings. It gives you something to sit and do in the evenings while everything is in the process of being sorted, and allows you to relax while you get used to your new surroundings.